In 1918, Pitco’s goal was to offer a simple, reliable piece of kitchen machinery for professional frying. 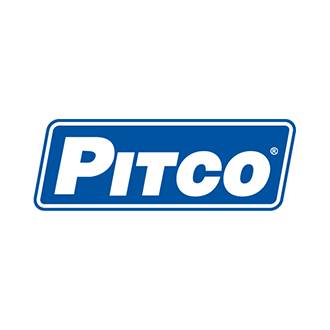 For over 80 years, Pitco has designed equipment that makes it easier for their customers to offer the best in fried foods. Pitco has been an industry leader in design, research, and delivering new ideas for frying. …and many other fryers and fryer-related equipment.